A 7.4 SR earthquake hit Donggala City, Central Sulawesi on Friday (28/9) evening. By Indonesian Meteorological, Climatological, and Geophysical Agency (BMKG), this disaster was categorized as shallow earthquake and was potentially followed by tsunami. Three minutes after the earthquake, 1.5 to 3 meters height tsunami swept Palu, Donggala and Mamuju City to hundred meters. This destroyed all of the buildings, broke the telecommunication network, shut the electricity, and, based on report by Head of Indonesian Information Data and Public Relation Center (BNPB) on Sunday (30/9), killed 832 and injured 799 people. The number of death was believed to rise and the final figure could be in the thousands, say officials, as rescue teams push into the Donggala region, which was directly hit and is home to 300,000 people. 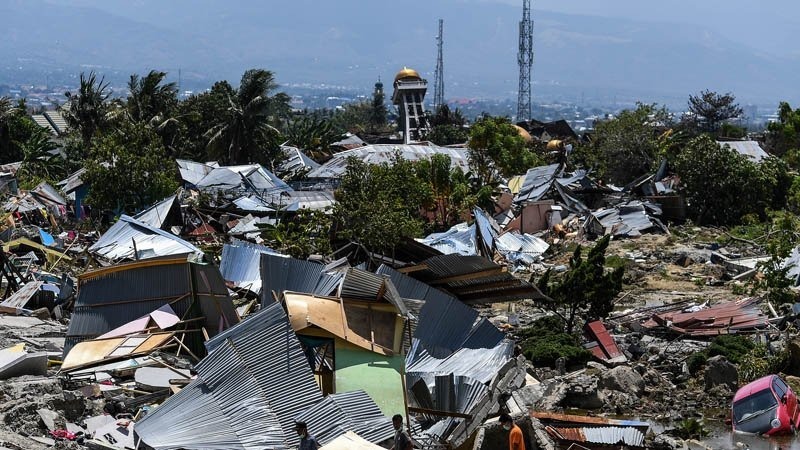 Meanwhile in some of the smaller villages and sub-districts around Palu, it is feared entire communities of up to 2,000 people have been killed after mudslides submerged and crushed their homes. Until Monday (1/10) afternoon, there has been at least 254 aftershocks occurred after the earthquake, but there was only 9 felt which was considered as normal as powerful earthquake will surely be followed by aftershocks for the balancing process. 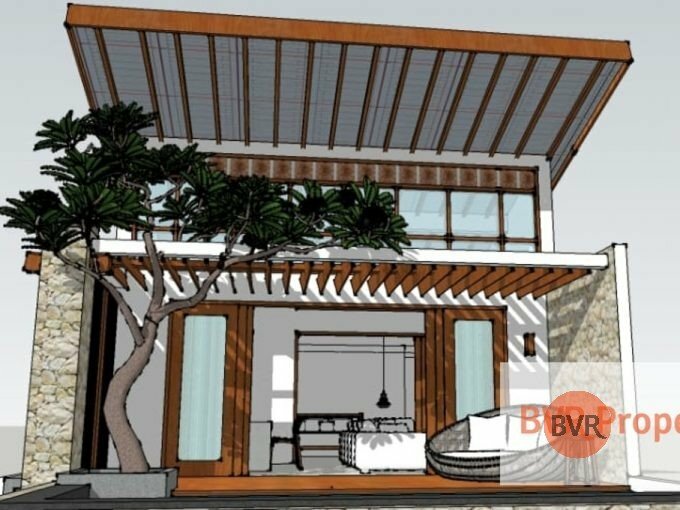 Furthermore, BMKG said they ended the tsunami warning for Sulawesi after the third wave hit the coast of Palu. There are about 17.000 people in Palu evacuated to 24 locations with Poboya Mako Sabhara as the location with the most refugees. Meanwhile, the refugees in Donggala has not been informed yet. Some telecommunications now had been restored to the area but there continues to be no power in Palu. There is also a shortage of food and fuel in the city, with huge queues at petrol stations. In addition, Indonesia has confirmed it will accept international assistance for the disaster, and has put out calls for help. Australia and Thailand have so far offered support.